It’s out now! 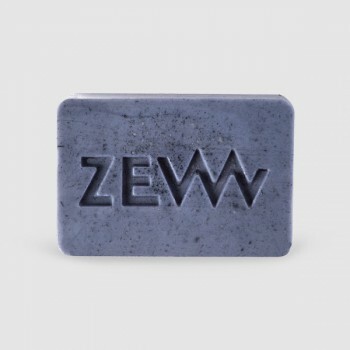 A practical and pretty soap case to let you take your ZEW soaps with you everywhere you go. 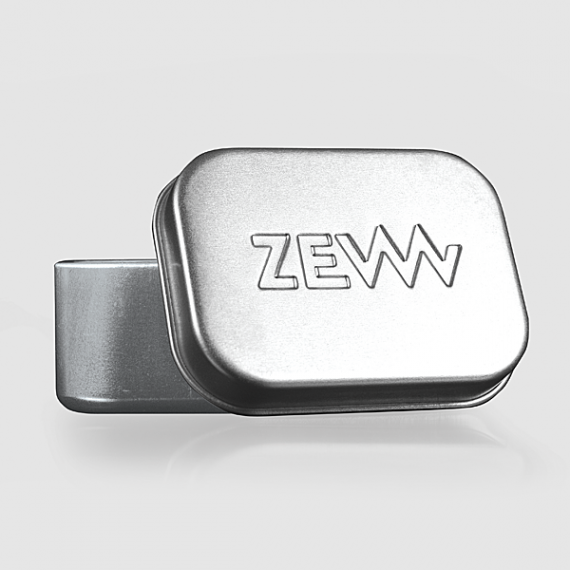 It can be locked and it is made of durable stainless aluminium sheet, lightweight enough not to be a burden in your bag. 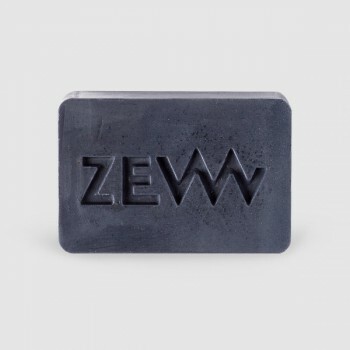 Be sure the ZEW Soap Case will stay securely locked. 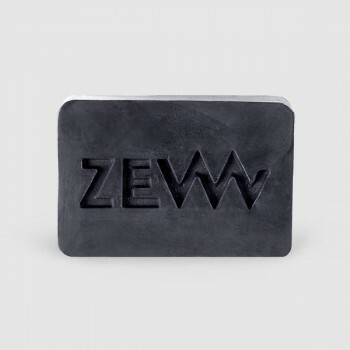 Plus, thanks to its minimalist looks with only the ZEW logo on the lid, it can serve as a stylish accessory.